3 x 1.2cm/ 1.25" x 0.51"
Infinity necklace is an extremely popular fashion trend today. 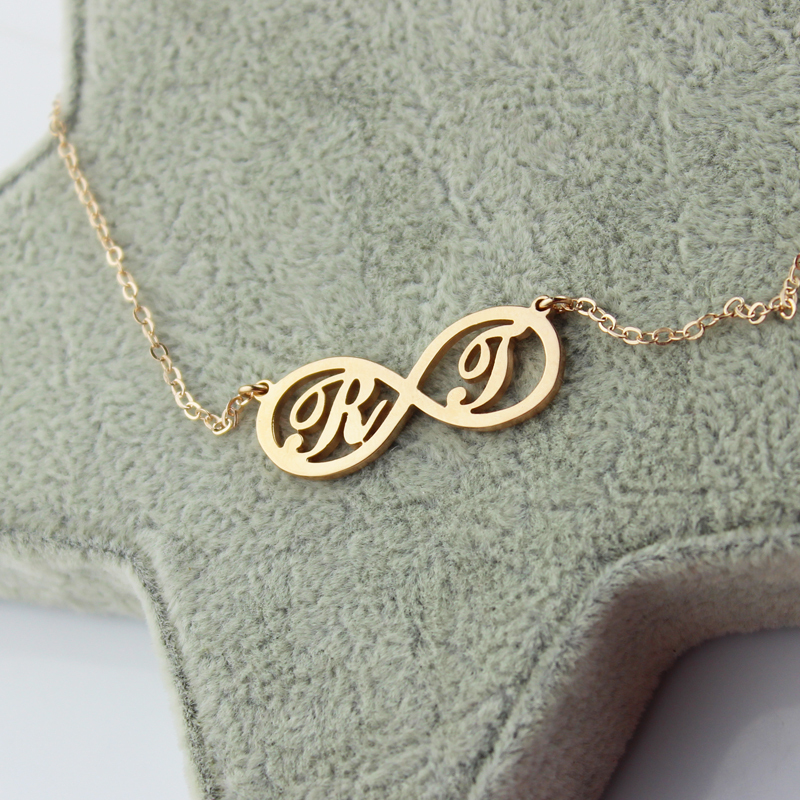 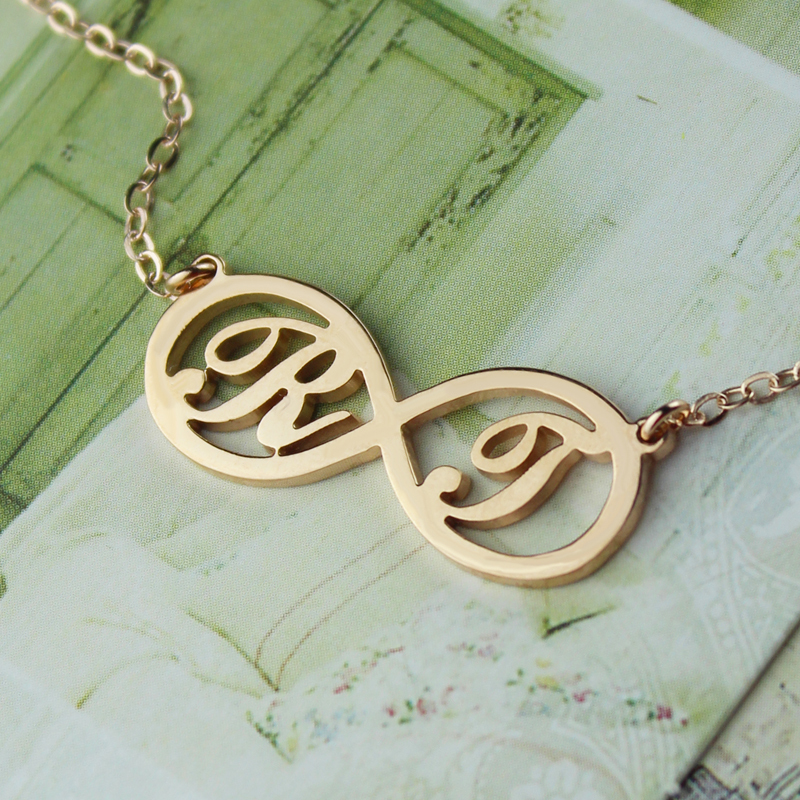 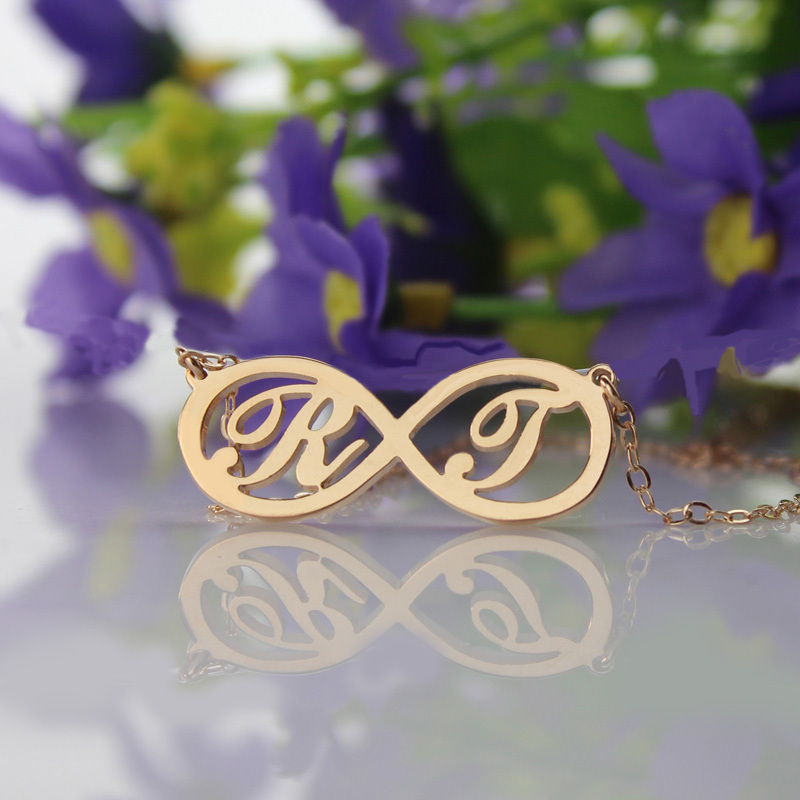 And many people enjoy to add their special initials or letter on their infinity necklace. 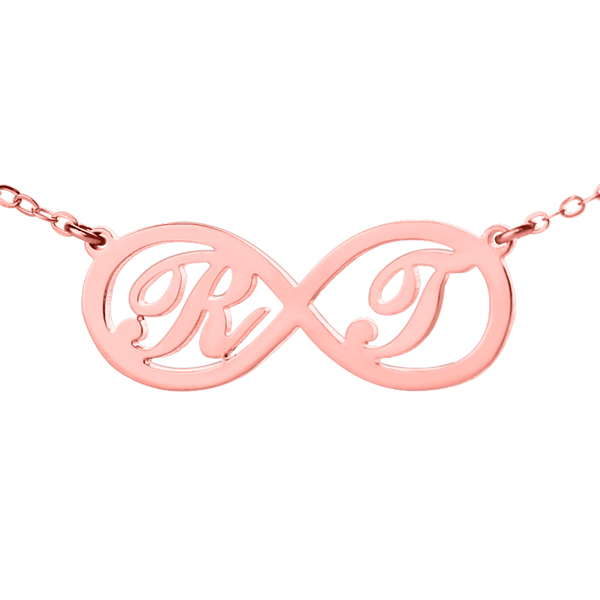 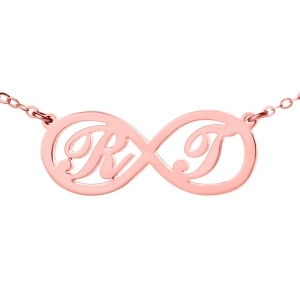 This infinity jewelry support add to letters on it, it can be two couple's initial to meaning their eternal love, or best friend's initial with forever friendship meaning. 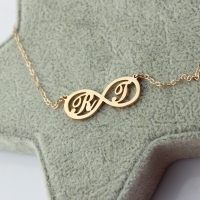 Your time to personalized one now!